255 pgs. Suggested retail: $27.95. 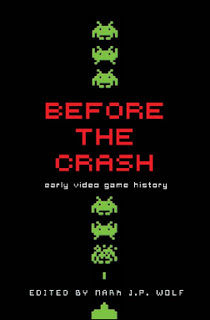 Before the Crash is a collection of literary essays covering the exciting world of video games prior to the historically important (at least in terms of business and popular culture) Great Video Game Crash of 1983, which was caused by a number of factors, including the glut of lousy third-party software and the increasing popularity of home computers (such as the Commodore 64). 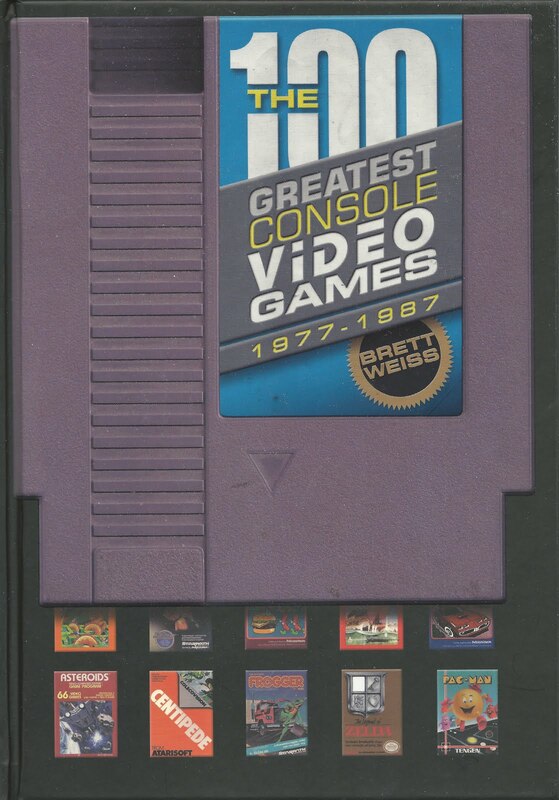 Nintendo revived (to put it mildly) the all-but-dead North American market for video games with the release of the NES in 1985, but that’s a subject for another day. 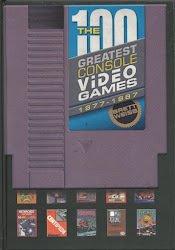 For now, let’s focus on a time when the word “Atari” (as opposed to “Nintendo” or “Xbox”) was synonymous with video games. 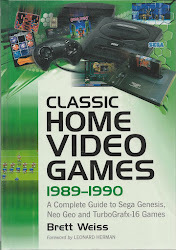 Some argue that there are too many books on classic gaming being published these days, which is a ridiculous assertion. 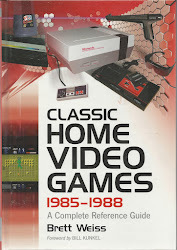 For every book about classic video games, there are thousands covering old movies, music, and television. 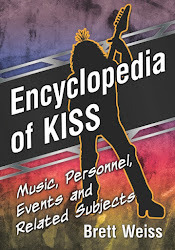 With its emphasis on under-reported aspects of the industry, Before the Crash proves there can never be too much of a good thing, at least when it comes to books about our favorite hobby. 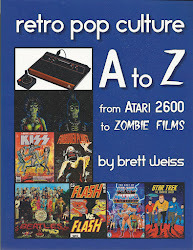 The variety of subject matter in Before the Crash is truly impressive, offering deep (relative to the subject matter), insightful commentary on such divergent topics as reading the Atari catalog, early video game audio, “The Rise and Fall of Cinematronics,” the Fairchild Channel F system (20 pages on the vilified progenitor of the Atari VCS! 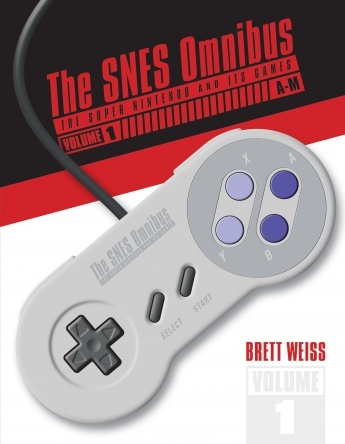 ), and early online gaming in the form of BBSs and MUDs. Mark. 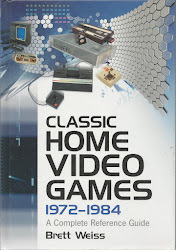 J. P. Wolf, who compiled this collection of essays, writes about The Video Game Industry Crash of 1977 while Phoenix: The Fall & Rise of Videogames author Leonard Herman contributes a chapter on ball-and-paddle consoles. 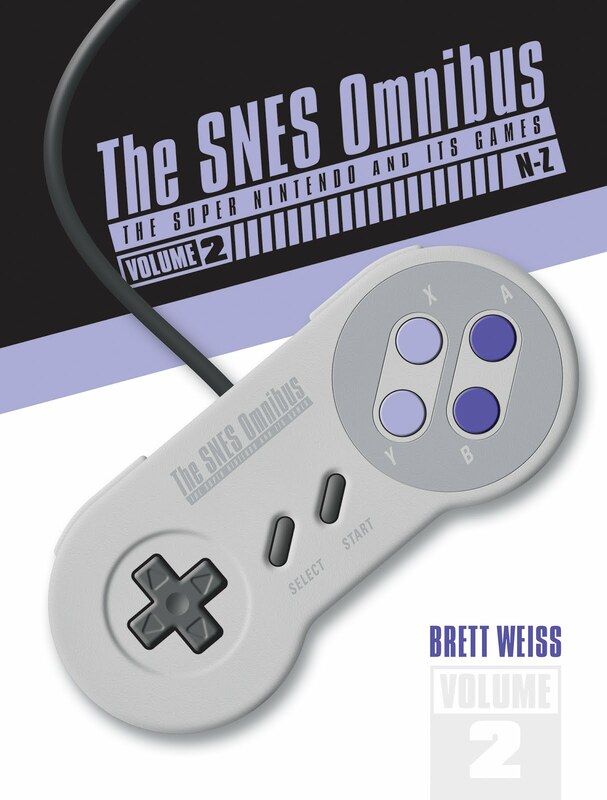 Both are interesting, largely untapped subjects that most any video game fan with an appreciation for the past will thoroughly enjoy reading about. One caveat: As mentioned in the first sentence in the first paragraph of this review, Before the Crash is a literary work, meaning the text can get abstruse at times, at least for the average reader without a PhD in cultural history or critical studies (to name the qualifications of two of the contributors to this book). 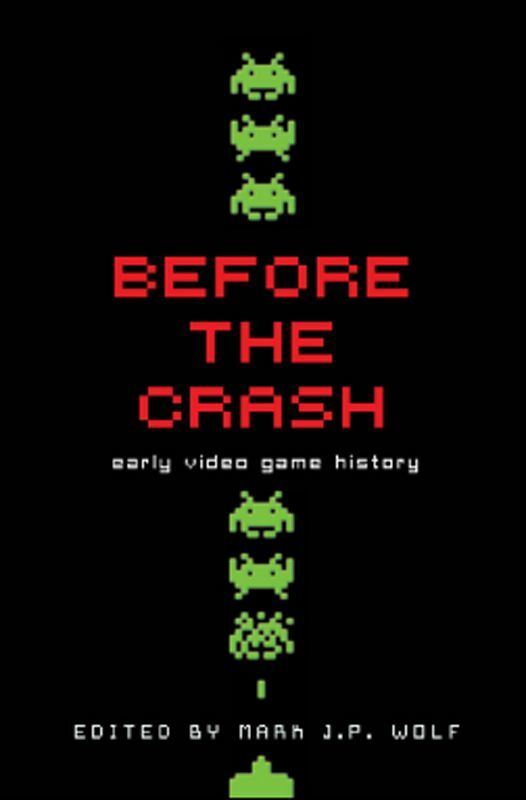 For those wanting a scholarly work on the pre-NES era of video games, especially one reporting on esoteric aspects of the industry and intelligently placing said aspects within their context, Before the Crash: Early Video Game History is well worth picking up. D2K Arcade for the Intellivision - REVIEWED!